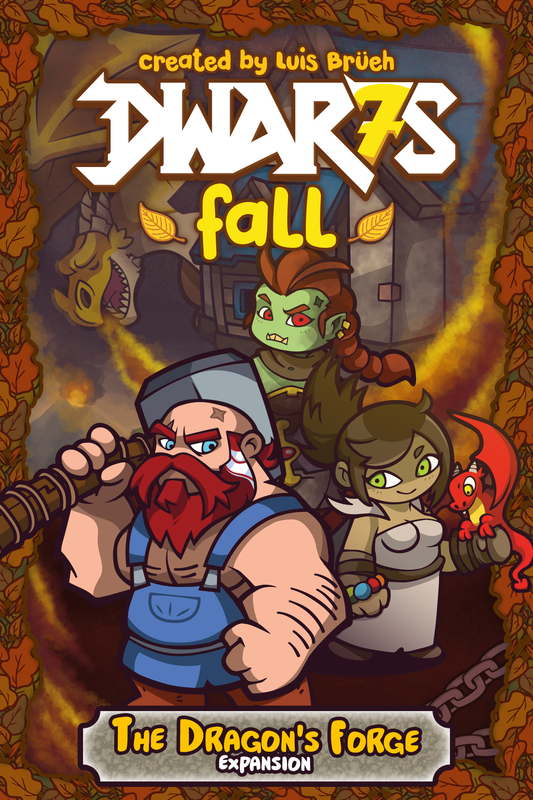 Dragon Forge is a brand new expansion for Dwar7s Fall. This expansion can be added along with any other expansion of the game and it works with any number of players. All meeples in the expansion will be pre-painted!